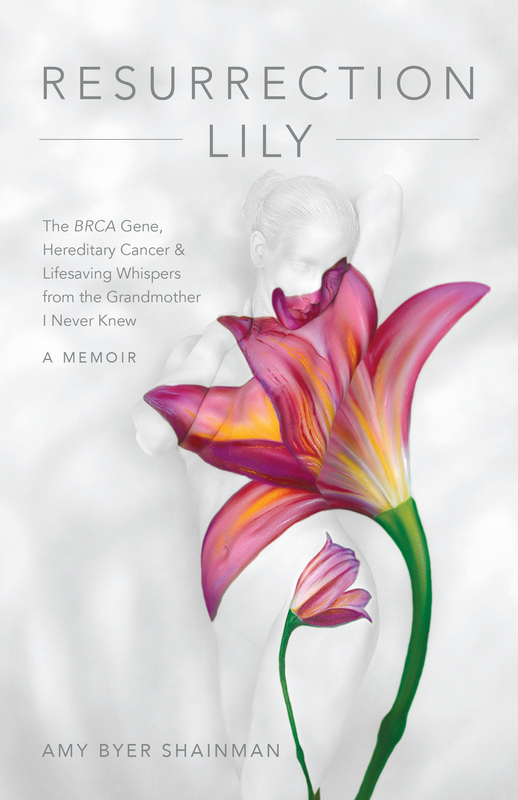 This medical memoir paints a timely, moving, and insightful portrait of what it feels like to inherit a BRCA gene mutation and a high risk of developing certain cancers; includes doctor/expert input. Order at a discounted price through Archway Publishing. Call 1-888-242-5904 and follow the prompts. A retail sales consultant will help you validate your retailer status and place your order(s).